What is the best way to experience the beautiful rivers, scenery and wildlife of Southern Oregon? 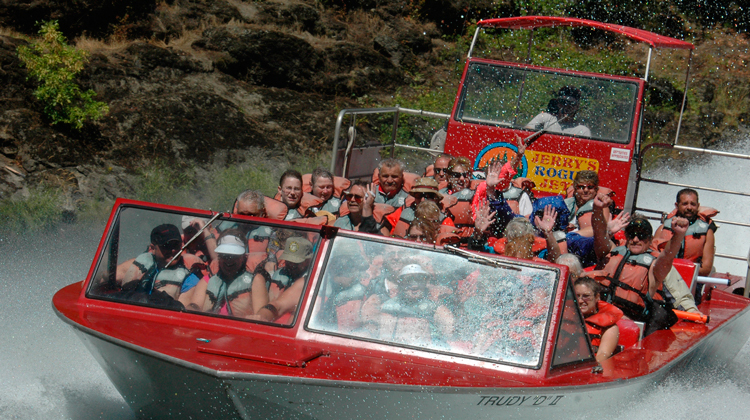 Take a jet boat ride with Jerry’s Rogue Jets on the Rogue River. 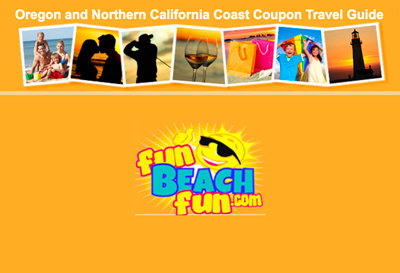 Glide over the water past enormous rock cliffs, viewing diverse plant and animal life. Ready your camera to photograph the osprey, deer, bear, otter and other wildlife. These powerful boats take people up and down the Wild and Scenic Rogue River on a trip that will excite even the hardiest thrill-seeker. After more than 80 miles of white water and rapids, you will find yourself in the middle of some of the most spectacularly beautiful backcountry in the state of Oregon. Only salmon, steelhead and these flat, powerful boats are capable of going this far up the Wild and Scenic Rogue River.